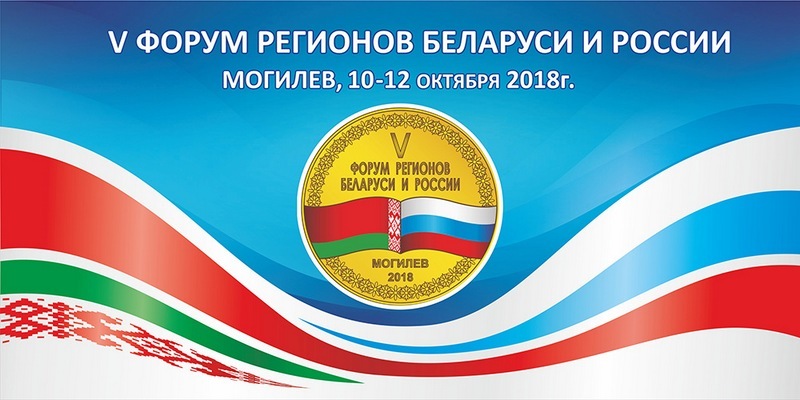 The plenary session of the 5th Forum of Regions of Belarus and Russia was held in Mogilev on October 12. The event was attended by Presidents of the two countries V.V. Putin and A.G. Lukashenko, Chairman of the Council of the Republic M.V. Myasnikovich and Chairman of the Federation Council V.I. Matviyenko, as well as heads of about 20 regions of the Russian Federation and chairmen of regional executive committees of the Republic of Belarus. Priorities for the regional cooperation development were discussed at the session. The student of the Faculty of Engineering and Economics V.A. Dalimayev gave a presentation on behalf of the Belarusian-Russian University.